Here's an upper body workout that will warm you up as the days are getting colder! The balanced horizontal and vertical push and pull movements will help prevent muscular imbalances, and will give you a great workout too. 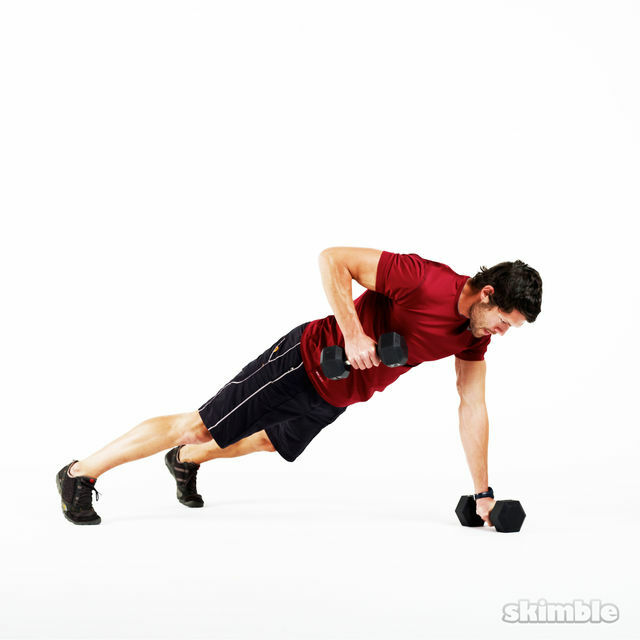 You will need moderate weighted dumbbells, and a pull up bar for this upper body blaster. Need an "equipment" option that will filter your workouts based on what you have. I don't have a pull up bar at home, nor would I be able to use the door frame kind (too heavy for it).